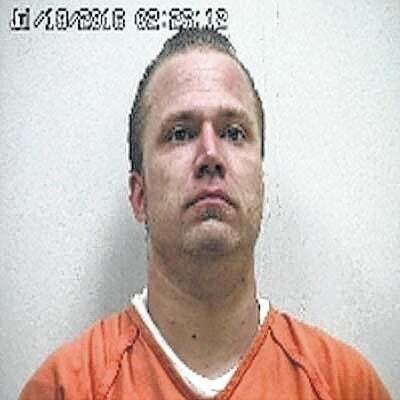 BUCYRUS — A Tiffin man was sentenced to prison on Wednesday in Crawford County Common Pleas Court. Phillip A. Steinmetz II, 31, pleaded guilty to possession of drugs (heroin), a fifth-degree felony, and was sentenced to nine months in prison. Judge Sean Leuthold also ordered Steinmetz to pay a $1,250 fine and suspended his driver’s license for six months. He must forfeit all drug-related property to the Ohio Highway Patrol. Chad L. Carlisle, 21, Bucyrus, was sentenced to five years of community control after he pleaded guilty to one count of possession of drugs, a fifth-degree felony, in August. He also must successfully complete the court’s Intensive Supervision and Treatment program. Melissa Cannon, 38, Bucyrus, pleaded guilty to one count of possession of drugs, a fifth-degree felony, and will be sentenced after a pre-sentence investigation is completed. Cannon’s recommended sentence includes five years of community control, a $1,250 fine and a six-month driver’s license suspension. She must also successfully complete an alcohol and drug treatment program. Bucyrus Police responded with Life Support Team Ambulance and Bucyrus Fire to the 200 block of Wayne Avenue for a reported drug overdose at 12:04 a.m. on Aug. 28. Both Cannon and her husband, Curtis, were treated at the scene for opiate overdoses. Curtis Cannon is also facing one count of possession of drugs, a fifth-degree felony, and his case is scheduled for a jury trial on Nov. 15.